Hemp or Hype? Is Hemp the Real Deal? Can This Exotic Fruit Prevent Obesity? How eating vegetables can help prevent colon cancer? 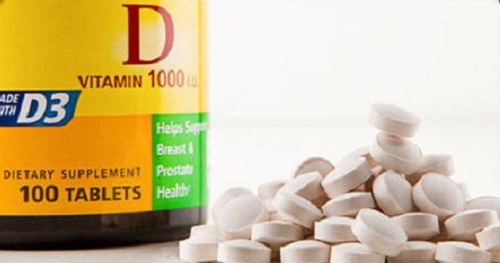 Does Vitamin D make you happy? You Want Crickets With That?